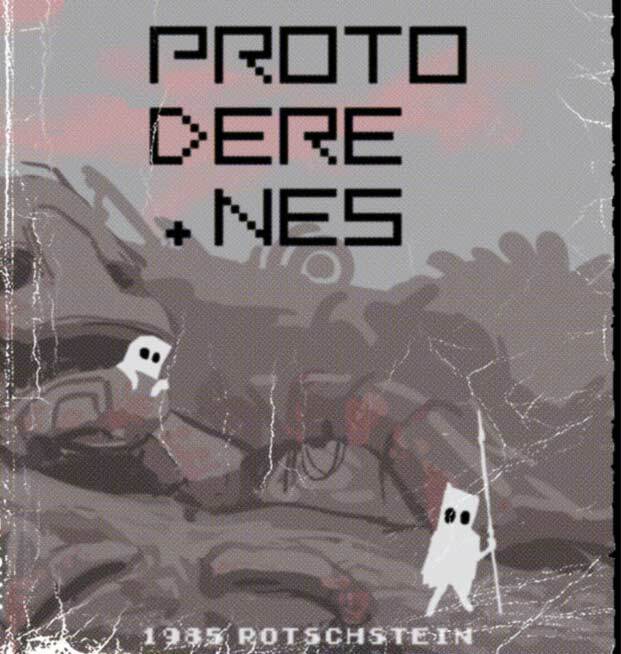 The creation of the ancient PROTO DERE .NES led to AppSir's modern day hits DERE .EXE and DERE EVIL .EXE. For 33 years, the cartridge could not be found. While not as big as AppSir's modern titles, it was an important artifact that was sought after for decades. 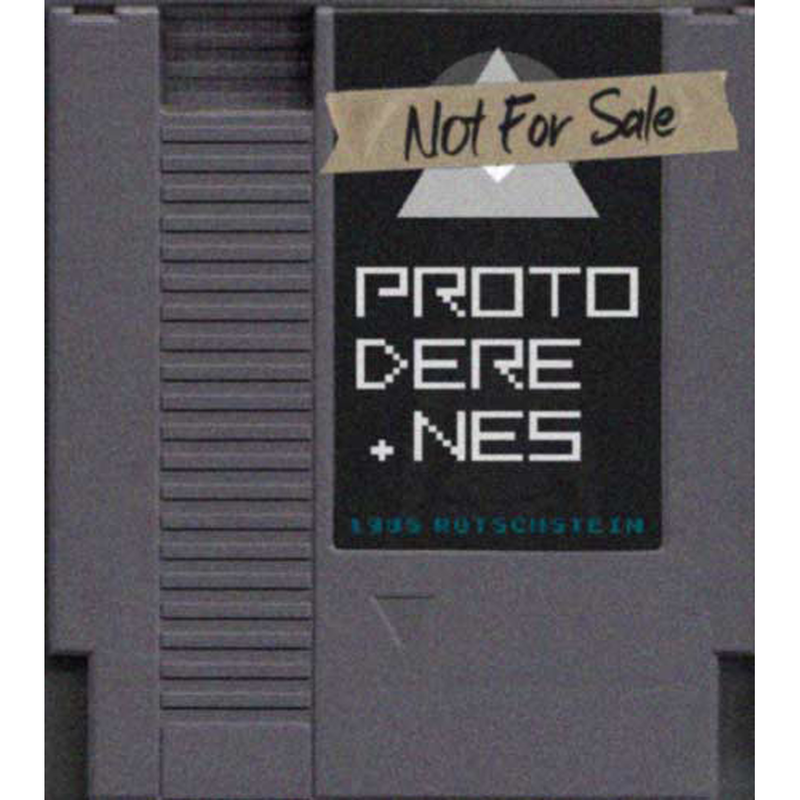 Recently, a Facebook user was able to track down the original cart for the unfinished NES game ‘PROTO DERE .NES’ and dump the ROM online. 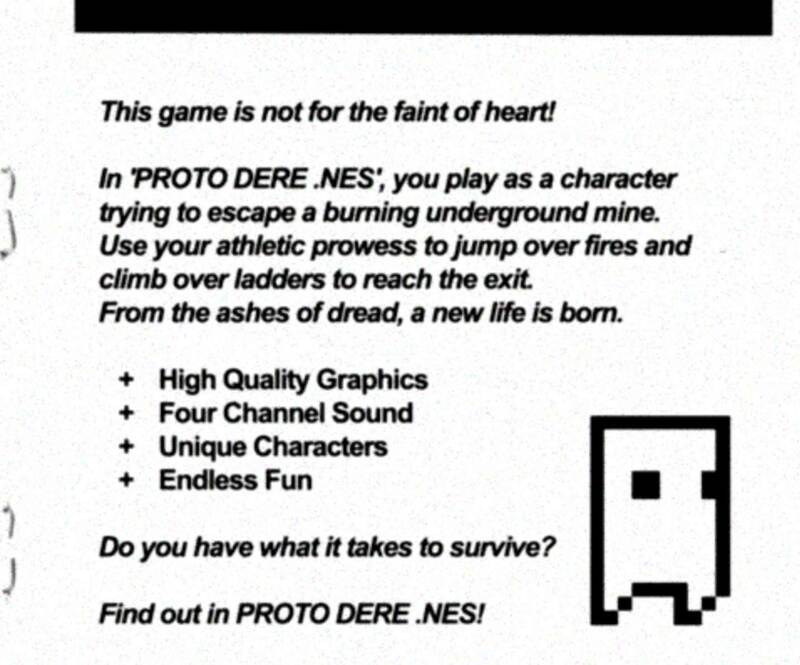 He posted this in the Obscure NES Games Group. Other users expressed their excitement for the game’s discovery with some inquiring about the possibility of buying the physical cartridge. 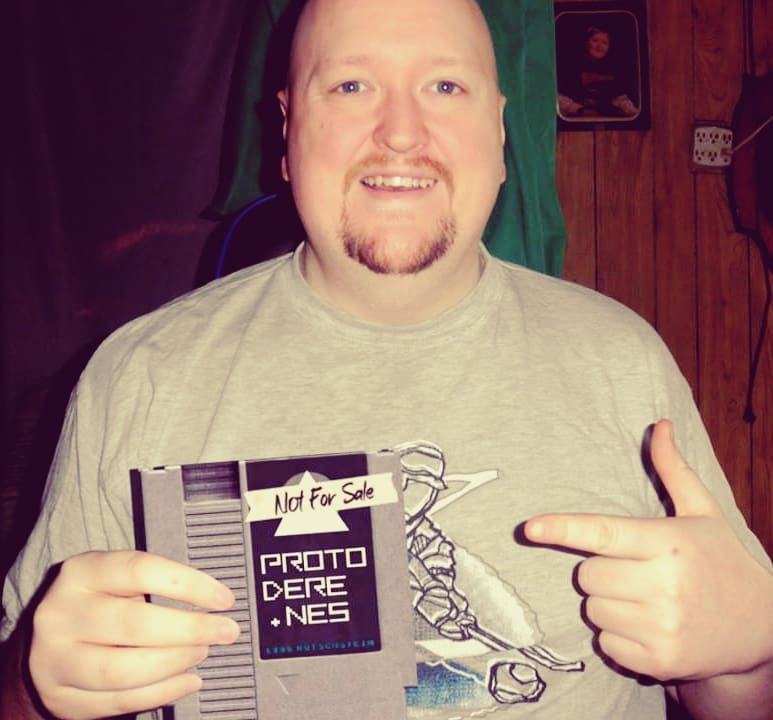 Some users have even claimed to have played the unreleased NES game before and have started sharing their nostalgic experiences. However, the group has now been archived as some of its users have been found dead. Fortunately, for fans of the series, the game is now available as free DLC for the Steam version of DERE EVIL EXE and can now be played on a home computer by using an emulator such as FCEUX.